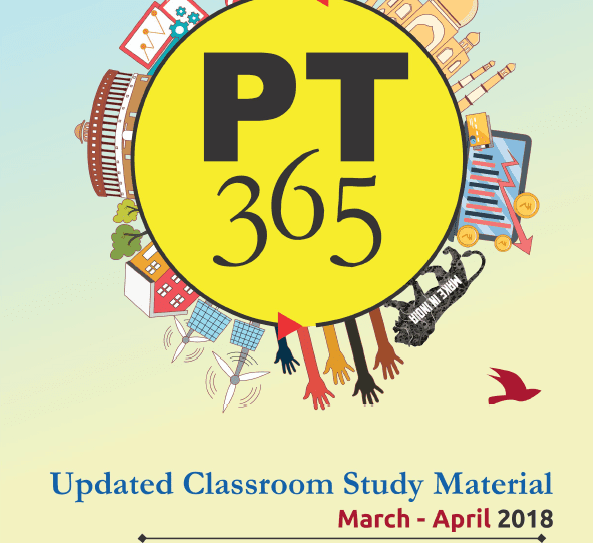 Hello Aspirants, Download pdf file of Vision IAS 365 PT 2018 in Hindi. Classroom Study Material. This is latest updated study material from Vision IAS. You can download this pdf from the link given below.